Today’s Law and Public Policy class featured two speakers on the Mass state government’s policy agenda for the coming year: Rosemary Powers, Senior Director of Government Affairs in the office of Governor Deval Patrick, and Michael Morris, Principal at Beacon Strategies Group. 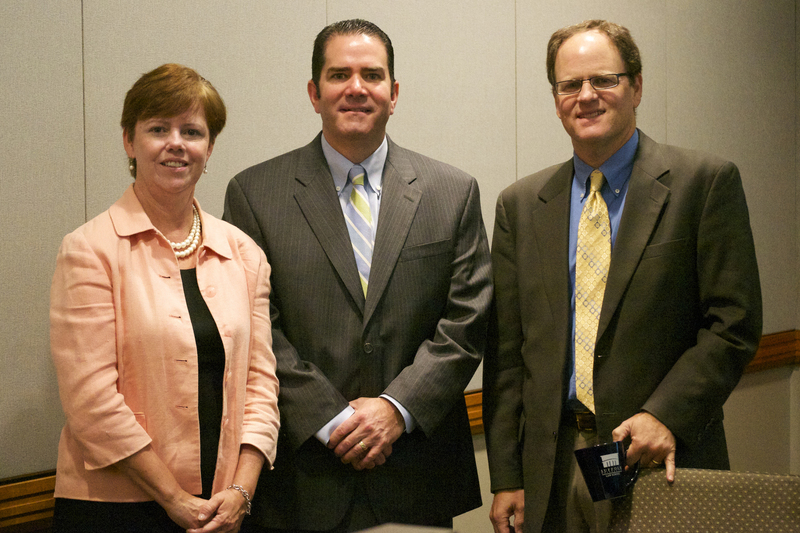 The conversation was hosted by Greg Massing, Executive Director of the Rappaport Center. Photo, left to right: Powers, Morris, Massing.